Talk to a volunteer now: Call (800) 747-2820, select option 2, or email help@aamds.org, and we will match you with a Peer Support Network volunteer who can best meet your needs. 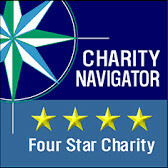 Visit the Peer Support Network Volunteer Center: To learn more, visit the AAMDSIF Peer Support Network (psn.aamds.org). Bone marrow failure diseases are rare, so it is often difficult to meet others who are dealing with issues similar to your own. But you are not alone! We can help by putting you in touch with other patients and families also battling these diseases. The Peer Support Network consists of a national network of volunteers, including patients, caregivers and family members, willing to listen and offer comfort and support. In addition, volunteers may share personal experiences, coping strategies, problem solving skills and informational resources. These support sessions take place over the phone. Volunteers receive special training provided by AAMDSIF. They are also required to sign an agreement stating that they will keep all caller information private and confidential. Our volunteers know the importance of networking with other patients, spouses, family members and loved ones. Speaking with a Peer Support Network volunteer is a great way to obtain information and receive emotional support. AAMDSIF is building Community Connections - volunteer-led local support groups - to create ongoing, local organizations supporting patients and families and to raise awareness and support for AAMDSIF programs. Find a Community Connection in your area. Each community will look slightly different, since it’s up to its members to decide how they want their group to function. Each community will determine the activities they’d like to participate in – all with the help and support of AAMDSIF. Many Community Connections function as an enhanced support group. They meet on a regular basis, and speakers are invited to talk about topics that matter to the group. If you live near a local Community Connections support group and want to join, please email the volunteer coordinator noted below. Learn more about upcoming Community Connections events. Learn more about starting your own Community Connections. 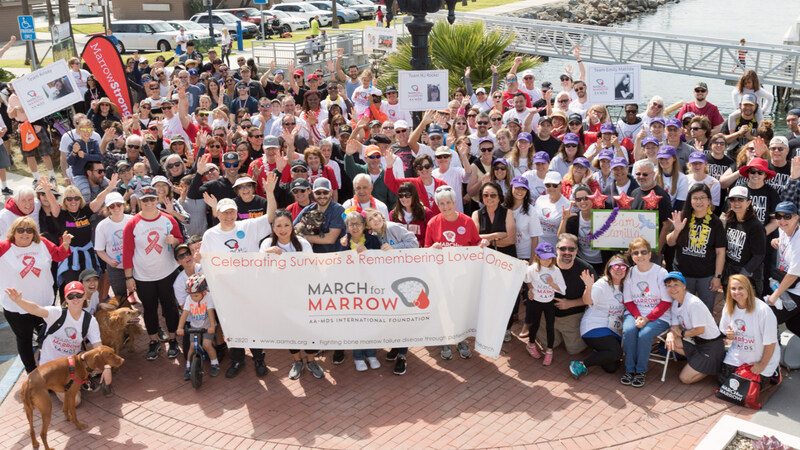 Connect online through Marrowforums, where patients and their families, friends, and caregivers assist and support each other through online discussion and sharing. Originally published on Tue, 03/08/2016 - 2:14pm. Last updated on Mon, 02/04/2019 - 11:43am.